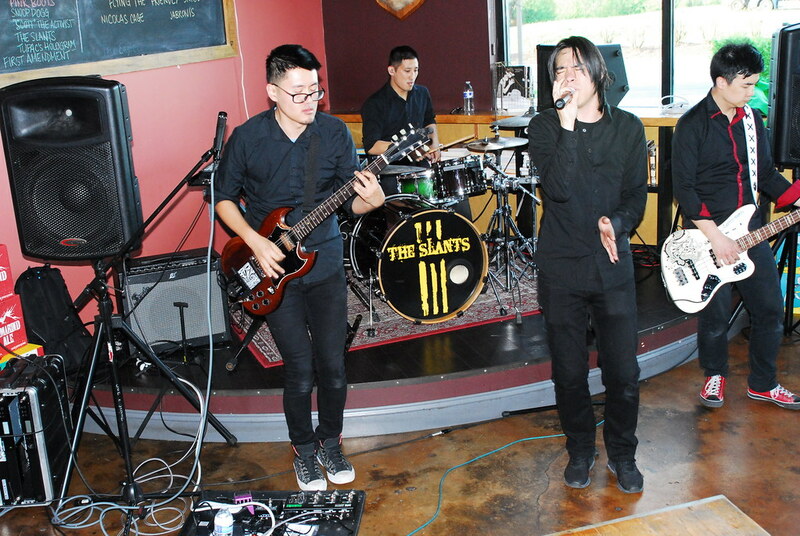 The Slants, performing in April. 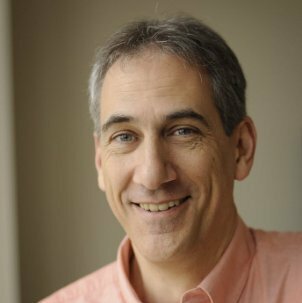 Although the First Amendment may be back in vogue at The New York Times, at least for now, not everyone agrees with Matal v. Tam. Last Monday was a very good day for the First Amendment. In Matal v. Tam, the U.S. Supreme Court ruled unanimously that the disparagement clause of the Trademark Act of 1946 is unconstitutional. 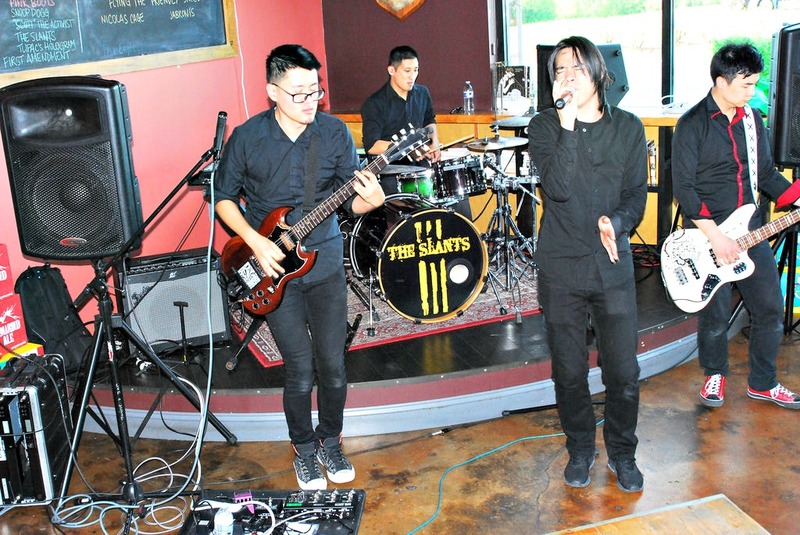 The case involved Simon Young, aka Simon Tam, the 36-year-old lead singer of “The Slants,” an all-Asian-American band whose members chose their name as expressive of three things — their views on life, their music, and their desire to reclaim and empower a phrase traditionally seen as derogatory. After the U.S. Trademark and Patent Office sought to deny the band a trademark on the grounds that its chosen name was offensive, Tam went to federal court and won on appeal. The Supreme Court ruling affirmed that decision. In the minds of activists and their lawyers, of course, there are always other considerations, including the idea that trademarks are government speech. But whether Redskins or other such controversial names remain in use is another matter, to be decided by public opinion as to what is commercially, socially and politically acceptable. Here in Massachusetts, lawmakers are now considering a bill that would ban the use of Native American school mascots. Most recently, the issue flared in Tewksbury, where residents rejected an effort to change the high school’s “Redmen” mascot. While a state ban on Native American mascots is legally distinct from a federal refusal to issue trademarks, Massachusetts lawmakers should read Matal v. Tam. The issue is much broader than whether some Native Americans are offended. Almost any nickname worth using is probably offensive to someone, somewhere, for some reason. This is why we have free speech to begin with — literally as the First Amendment. This much is certain: The day we remove the last reference to native peoples from the last pee-wee hockey team in a remote burg in the Berkshires, someone is going to complain that there is not a single school or team honoring the proud native peoples of Massachusetts. Although the First Amendment may be back in vogue in Manhattan, at least for now, not everyone agrees with Matal v. Tam. In fact, Alito and the other Supreme Court justices tackled and correctly disposed of the subsidy argument. And would any potential harm outweigh the harm to the First Amendment if the Court had ruled otherwise? In my opinion, the Court in Matal v. Tam was correct not merely in a narrow, legalistic sense. This is not a situation where we should grudgingly accept the legal reasoning while lamenting the practical effect. We should cheer this ruling, which reaffirms that we Americans are stuck with freedom. Civility, good taste and tolerance will have to see us through. We will have to talk to one another. Ultimately, neither courts nor politics can save us from ourselves. Americans — Native, Asian, whatever — neither want nor need a Ministry of Truth. We can handle this ourselves.